Moss plastic flag clips are used to attach flag ends to a halyard, allowing flags to fly. 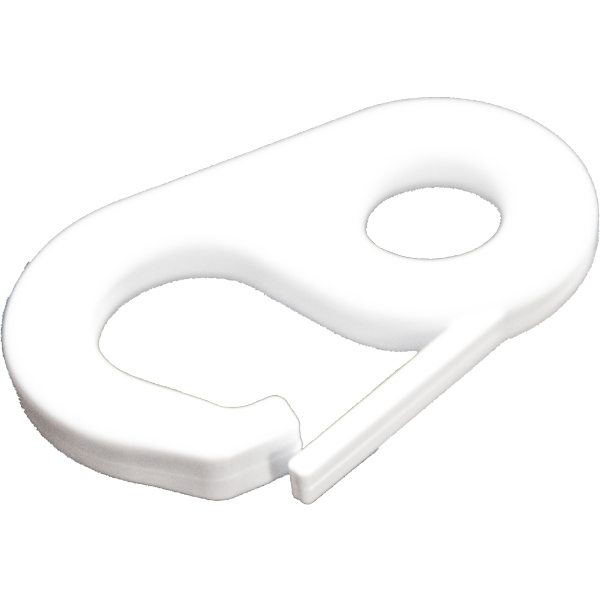 The clips are made from high quality UV resistant nylon and they offer excellent durability and low halyard noise when hoisted. To use attach a flag clip to each flag loop and another two on the flagpoles through a standard hitch knot, connect together and then hoist your flag. 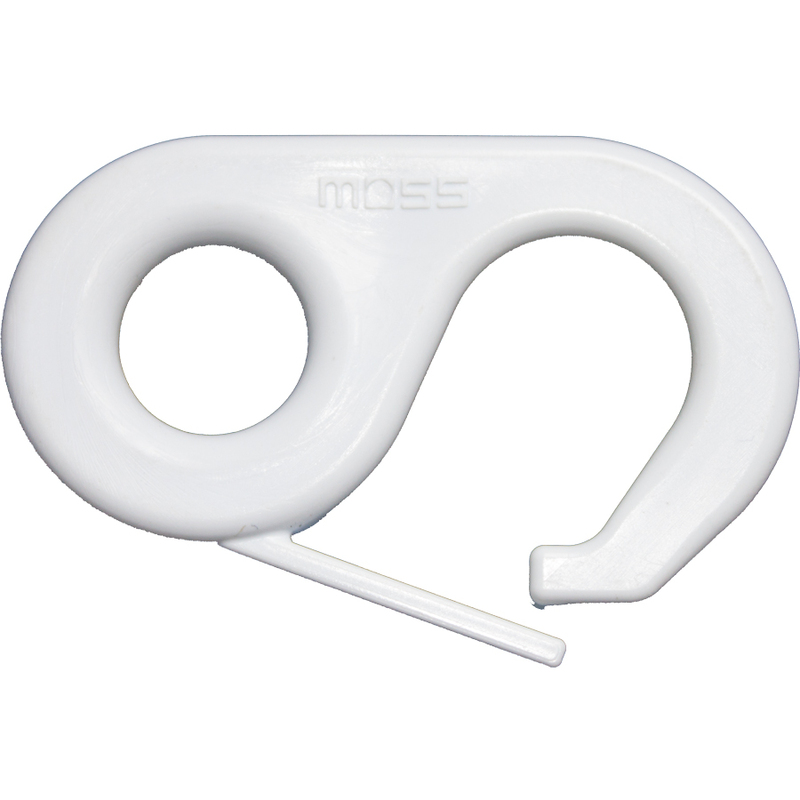 Moss flag clips have been consistently used throughout the Australian flags industry for the past 50 years. » Quiet against metal flagpoles. » Attach to snap clip for flags.